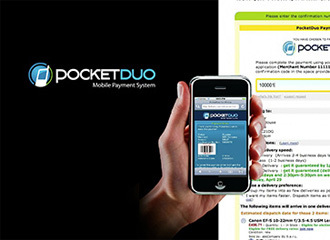 PocketDuo is a bold dream and exciting project. With it we hope to give people peace of mind when transacting online (and eventually also offline) by using mobile technologies. 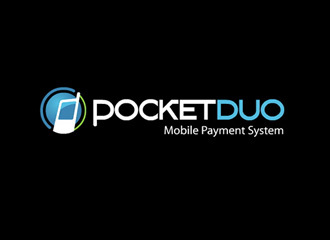 We hope to eradicate online fraud and become the de facto choice for merchants and shoppers in 'card not present' payment environments. 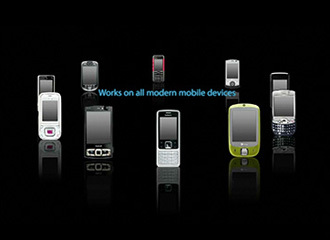 When we set out to build the world's best mobile payment platform we had no idea how far this simple idea might take us. Our focus initially was on ease-of-use and security, and over the years we have seen this product develop and evolve like no other we have ever worked on. 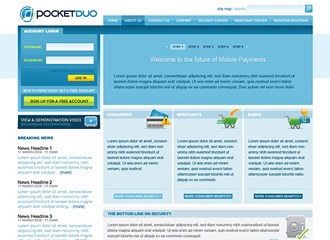 In October 2008 (shortly before the planned launch of PocketDuo) the world economies started to slip into recession. The UK (our primary launch market) was hit hard by this global crisis, and no sector was worse hit than the Banking sector. As a result, we quickly determined not to attempt a product launch of this nature in such a dire environment, and with the benefit of hindsight we are confident that this was the right decision. 1. Understanding the pain points of our future customers better by focussing our attention on ecommerce. 2. Strategically modifying the product to resolve many of the pain points we have discovered. We know that a number of people have been sitting on the edge of their seats expecting the arrival of this ground breaking product for many months now and can only assure you that it will be worth the wait when the product (in whatever form) launches. We have fundamentally rocked the business model on which we initially founded the product, and as a result it has received a dramatic facelift and service 'under the hood'. We are looking forward to releasing our pride and joy in the very near future. 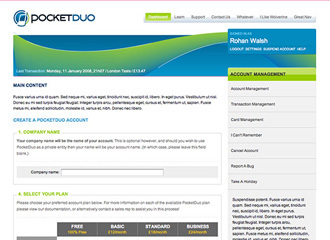 To be informed when the product launches in beta please email: launch@pocketduo.com. 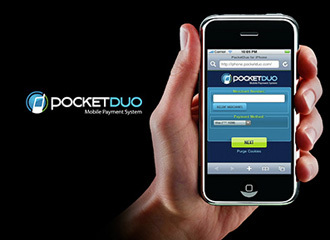 Note: The Hatchery is the primary shareholder in PocketDuo.